Hen in a Hurry for the Busy Mom with Busy Kids – Coupon Too! You’ve probably seen the meme floating around social media that says something like “Everyone has practice so we can either have dinner at 4:30 or 9:00” That is my life, especially in the fall. My two oldest boys play high school football. 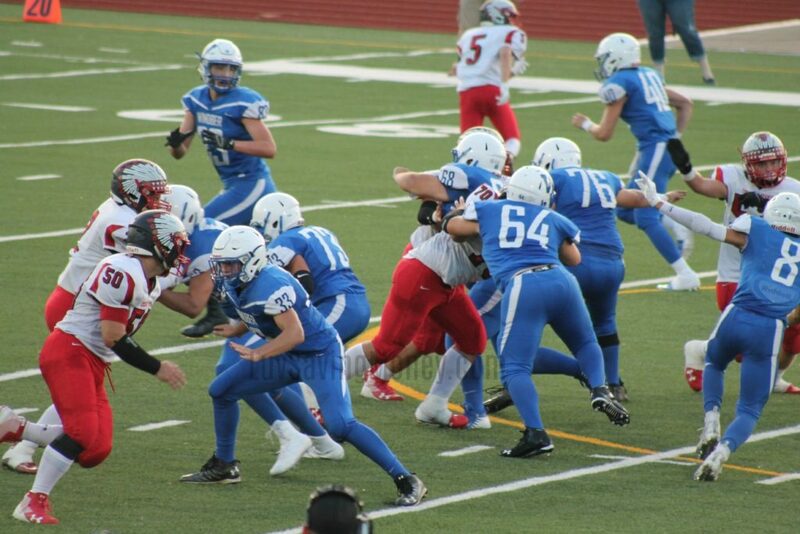 Anyone that has a kid play high school football knows that football is a year round sport. When they’re not practicing or playing a game they’re lifting, conditioning, heat acclimatization, camp, etc etc. Then my oldest will also be starting archery team and rifle team. He had his mandatory meetings for rifle team already. The poor kid literally went to school, went to football practice then went straight from football practice to the rifle team meetings. My middle son plays football. 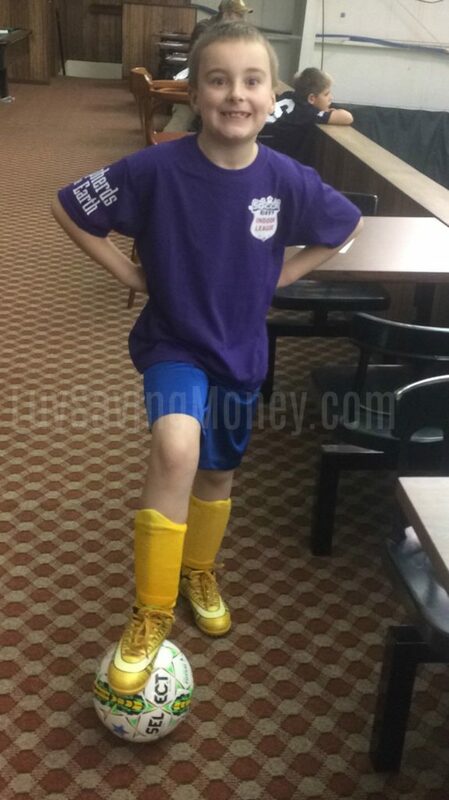 My youngest son plays soccer in the spring. Normally he does winter soccer also but this year he decided to do something called the ninja kids program (think ninja warrior for kids) and my daughter just started gymnastics a few weeks ago. I work mornings and blog whenever I have time. My husband works night shift. I try to have a decent meal ready for afterschool but before practices but it doesn’t always work out. We always seem to be busiest in the fall. I usually have to recruit my ex or my dad to help with all the running. Seems like there’s certain days of the week where two or three kids have to be 2 or 3 different places all around the same time. With work, school, bus schedules, practice schedules, game schedules, and other events sometime it’s hard to squeeze a good home-cooked meal in. I had the opportunity to try Hen in a Hurry. Made-from-scratch meals using ethically sources, organic, and locally grown ingredients. You have plenty of choices for both meals and plan options. Then ship the meals right to your door. 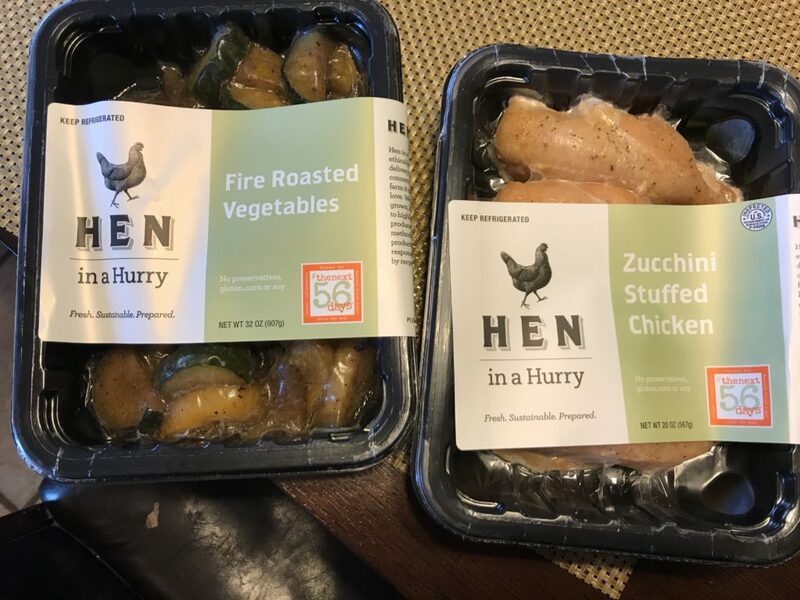 So the one night we were particularly busy and I figured it would be a good time to try out one of the Hen in a Hurry meals. I pulled it out and thought, dang it I probably need to thaw it first. Well I was wrong. I was able to throw it in the microwave FROZEN and still have a decent dinner on the table in 15 min. 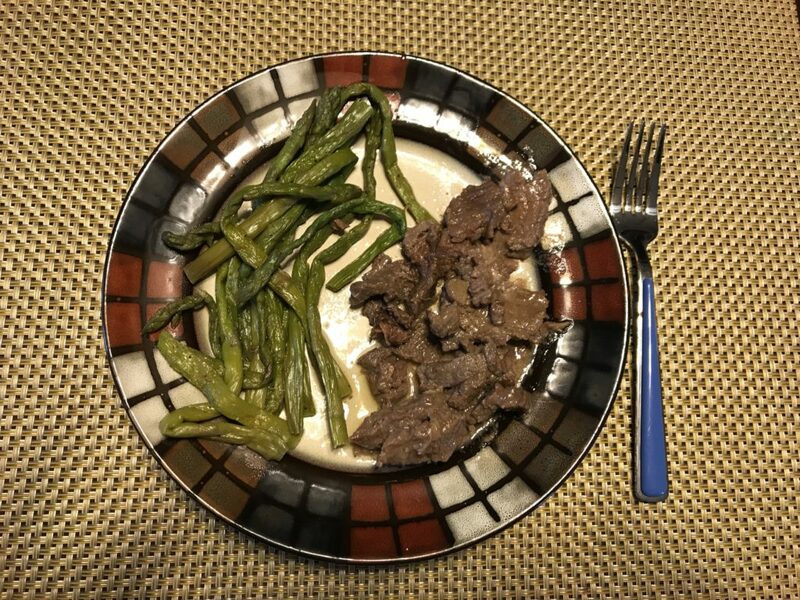 This was the slow cooked beef burgundy with roasted asparagus. EVERYONE said how good the beef burgundy was. Seriously it was very tender and flavorful. I’m usually not a big asparagus person but my husband loves asparagus. 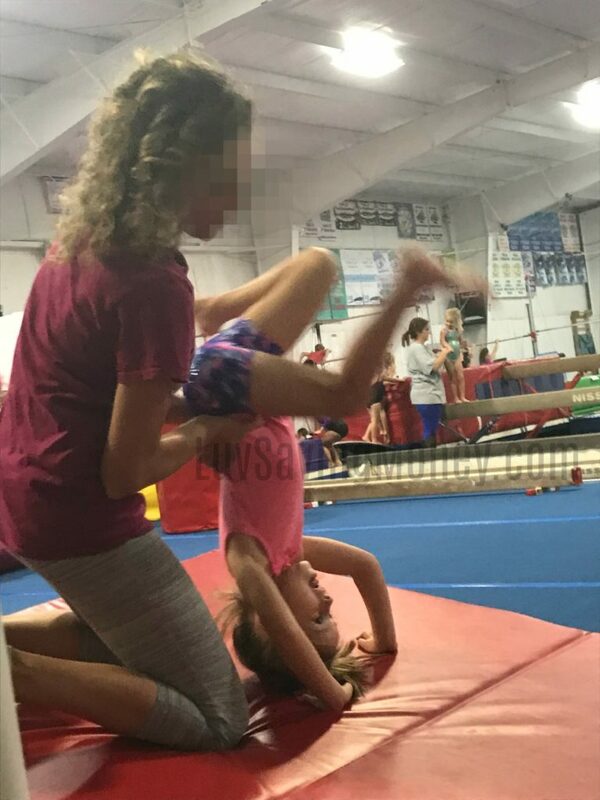 The kids tried it for the first time too. That’s another nice thing about this. We get to try things I might not normally try to make like Zucchini stuffed chicken for instance. 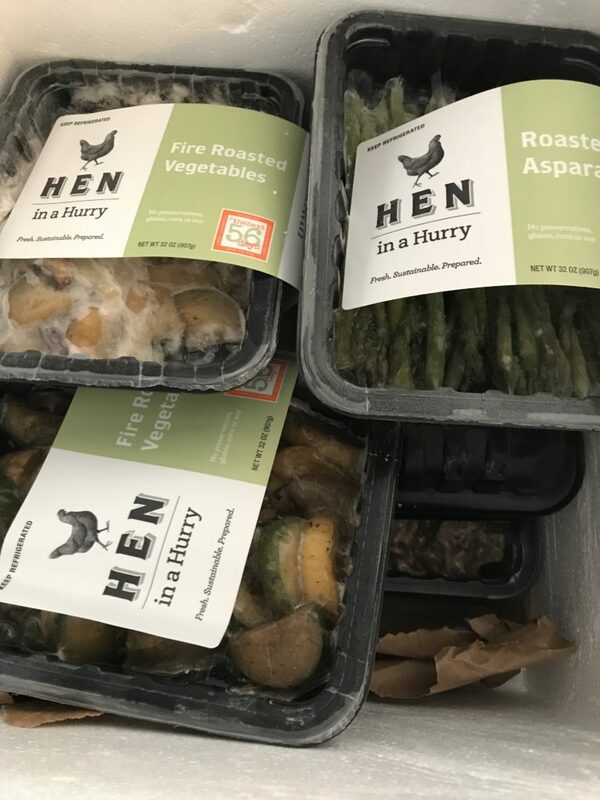 You can choose bulk meals with Hen in a Hurry for families. You can choose 4 serving or 8 serving bulk meals. They even have a way to create your own plan. So if you’re a busy momma like me I’m sure you’ll also appreciate the easy to prepare and serve, Chef prepared meal subscriptions made with clean, sustainably sourced, responsibly raised ingredients from our trusted farmers and purveyors. 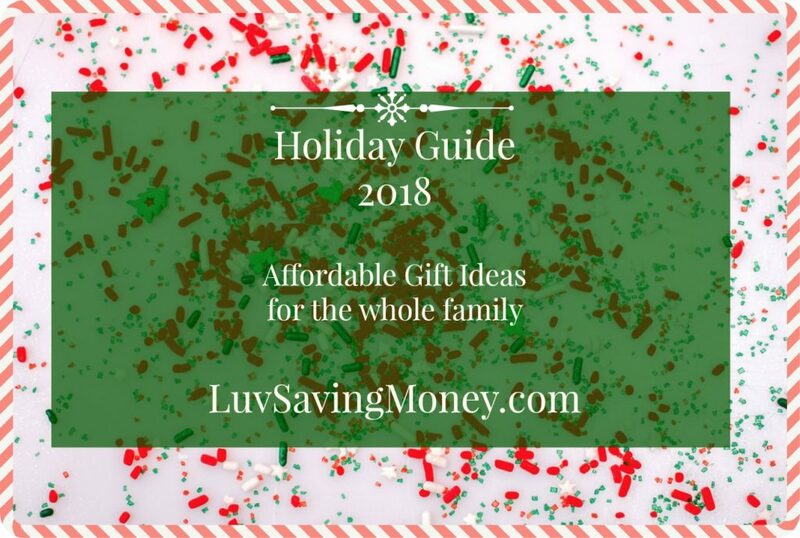 With the holidays coming up you’ll need more time for wrapping, shopping, holiday events, etc. Help yourself out and plan ahead. You won’t have to make that last minute fast food run!